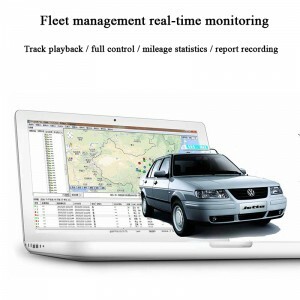 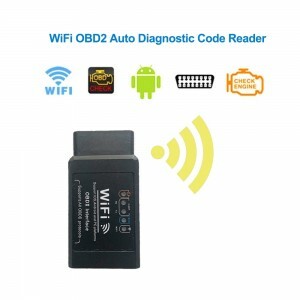 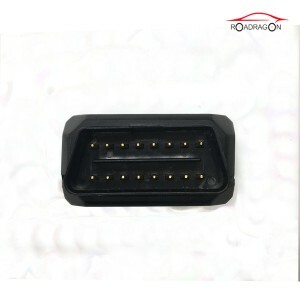 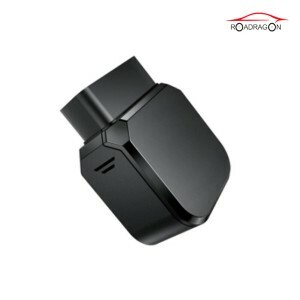 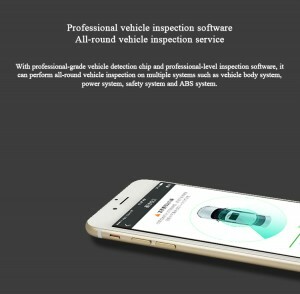 DIY No Installation OBD GPS Tracker with iPhone & Android App Online Diagnostic & Listen Sound. 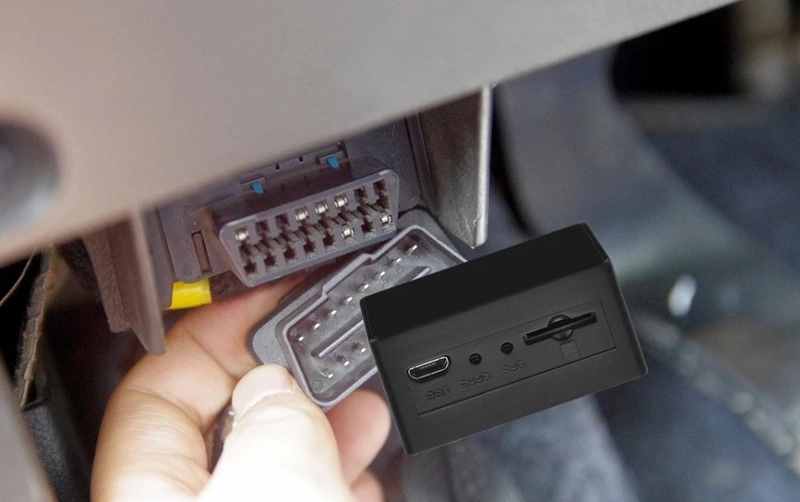 It supports Wide working voltage (9-45V), Car,& truck all can be used. 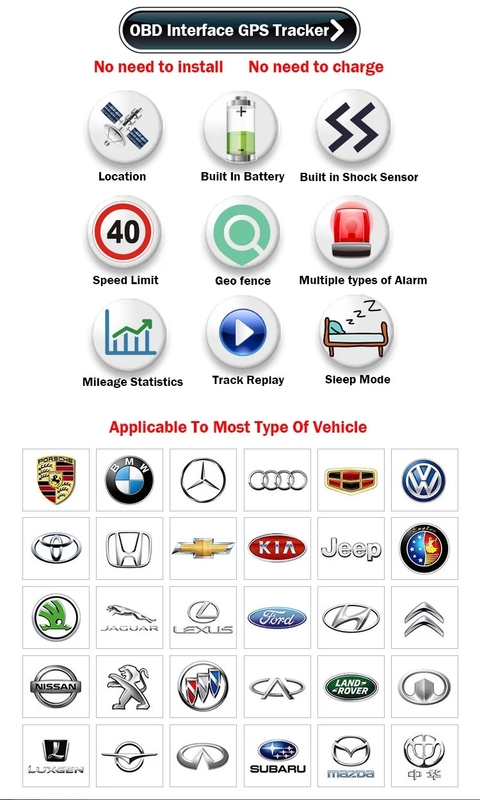 Over speed alarm Geo-fence break alarm. 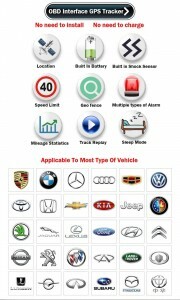 - Muli-Level user for Agent / distributor / fleet / single user etc. 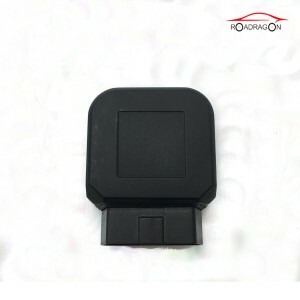 - Suit for cars / bus / truck / taxi / rent cars etc.